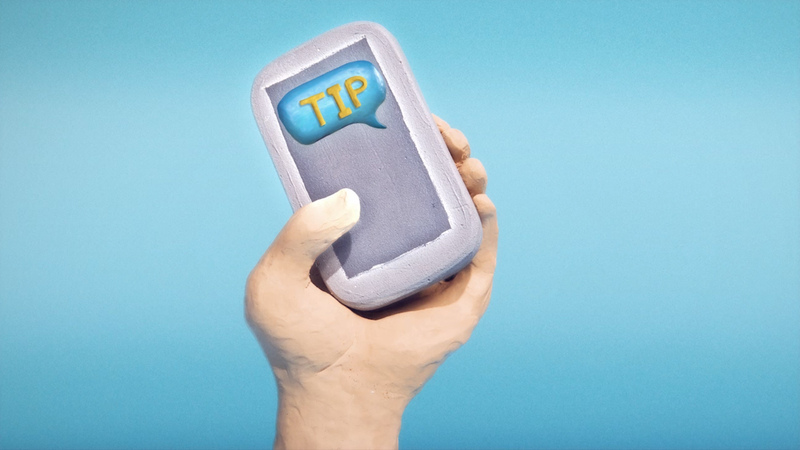 Crimestoppers is a national program started by police to encourage people to report crimes and leave tips anonymously. 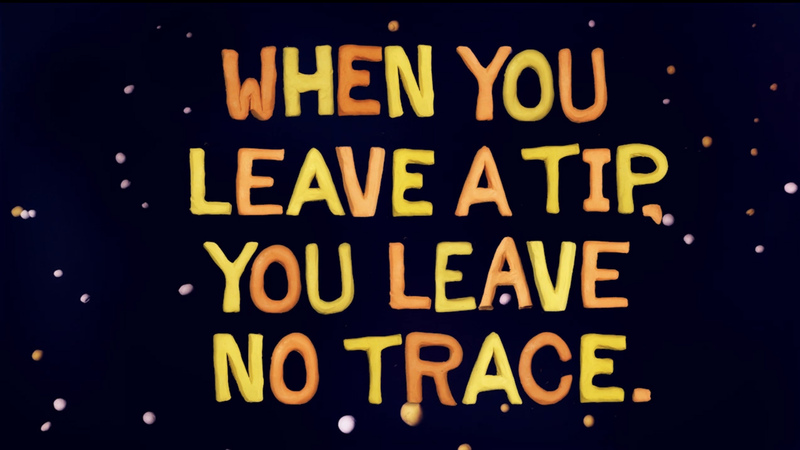 The “leave no trace” campaign created for schools and kids in Canada, exaggerates the insane lengths that Crime Stoppers will go to protect your identity when leaving a tip, making sure there is no way to trace the tip back to you. 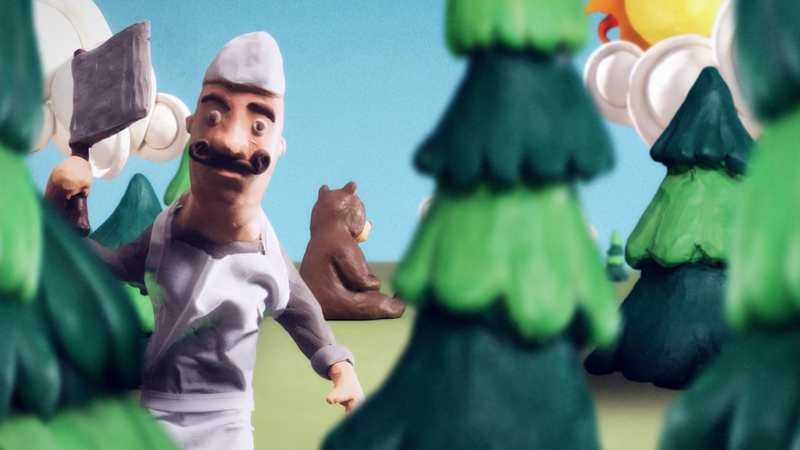 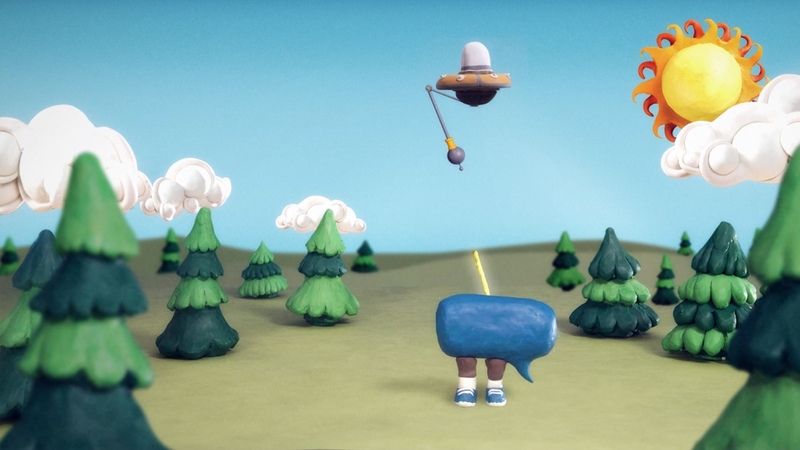 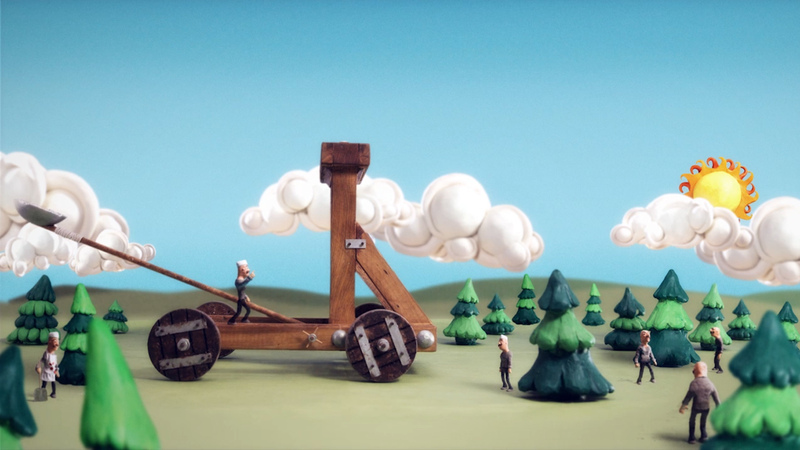 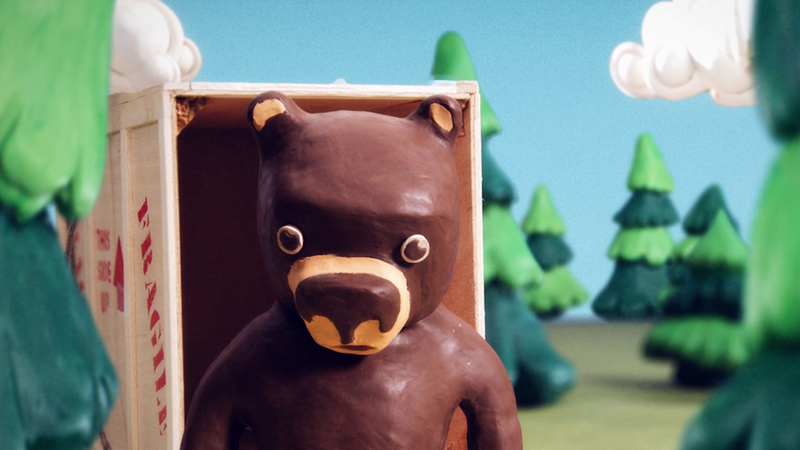 We choose a style of animation and worked with the agency DDB on the script to bring home the importance of message in a humorous and fun way.